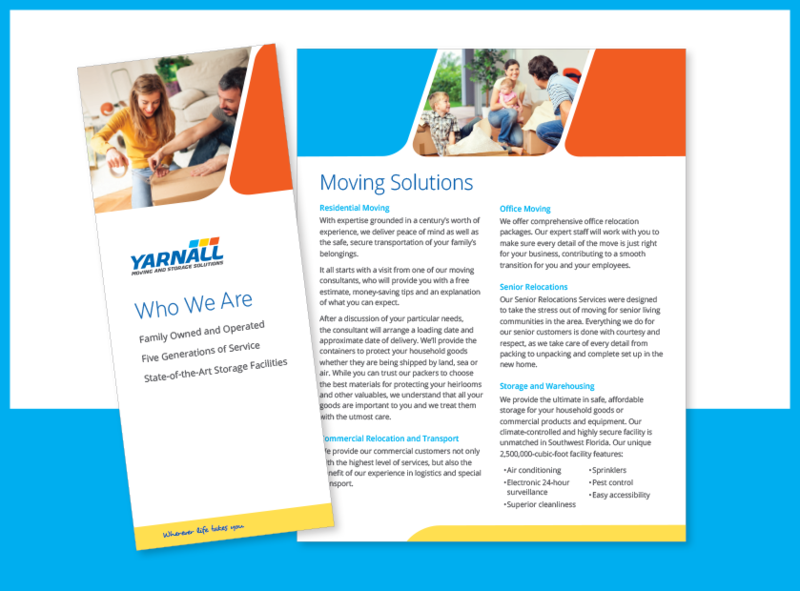 Welcome to the Yarnall Moving & Storage Partner Program page. We are grateful for your referral. Whether you are referring a homeowner, a condo owner or business, we assure you we will do our very best to provide exceptional quality of service on your behalf. As an award winning moving company with more than 100 years of experience, we fully understand the challenges that may arise when choosing the right moving partner. We also know that when you refer a friend, family member or client to a moving company, you want reassurance that you are making the right recommendation. We strive to assure the smoothest experience possible as our customers change their locations, thus, on this page we have put together a few resources to help ease their transition and to let you learn a little more about us! We are always looking to offer our services to those in need of superior service at an affordable price. Do you have tenants, clients, condo owners or friends that are looking for a reliable, tried and tested moving company? We would love to help! If you follow this link and fill out this referral form, we will either send you a $25 Amazon gift card, $25 Starbucks gift card, $25 gift card to a restaurant of your choosing, or make a $25 donation to the All Faiths Food Bank, your choice! Moving is less of a chore when you break down the tasks into a to do list and timeline. 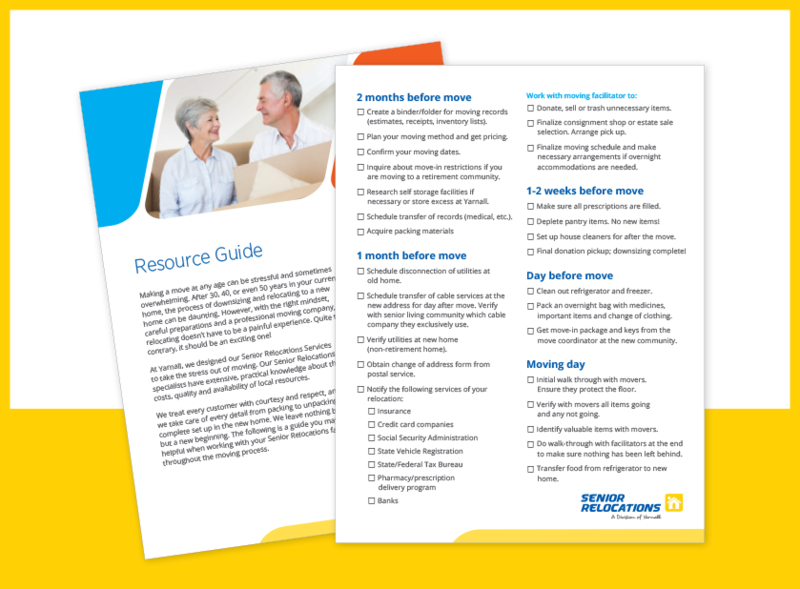 This checklist is designed to make your move more manageable. We encourage you to download and print the checklist to hang on your refrigerator and reference easily while you pack. 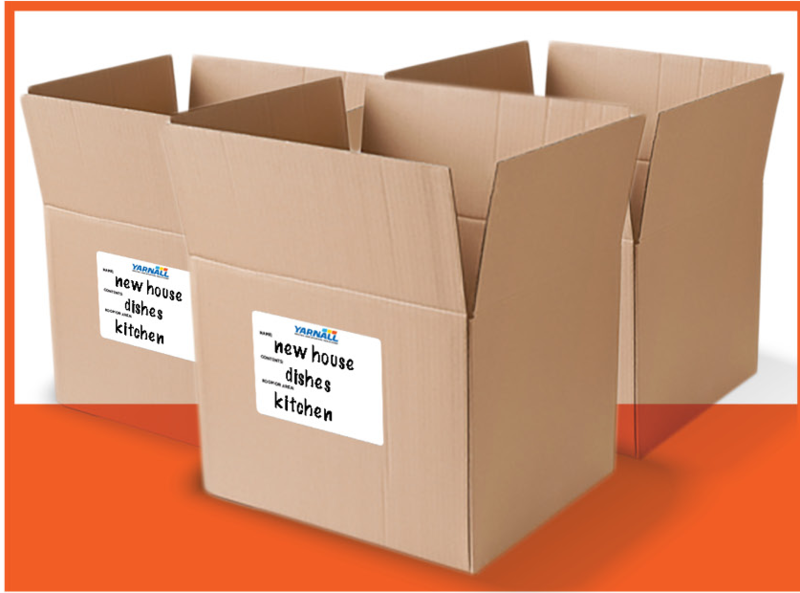 Feel free to download, print out and use these packing labels to help you stay organized during your move. Meet your mover! This brochure gives a brief overview of our award-winning services. Download this brochure and get to know us better.